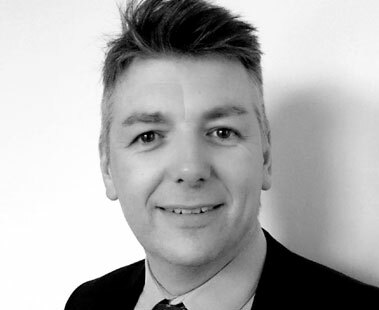 Carl is a solicitor and director based in our Whitby office with specialist expertise in all aspects of both residential and commercial property. Joining Thorpe & Co in 1989, Carl trained and initially qualified as a Legal Executive in 1993 and went onto train as a solicitor qualifying in 1997. Carl’s expertise is Property Law and deals with all aspects involving buying and selling residential and commercial property. Carl is married to Lorraine, a solicitor at our Scarborough office, they have one son. In his free time Carl likes to ride his motorbike and dog walking but not at the same time. “Our thanks, Carl for a pleasant and very professional service in dealing with the sale of our property. You kept us informed at every stage....which is a great source of comfort to the uninitiated!